This study discusses the opportunities and challenges of the Humboldt season initiated for the year 2019 by the German Federal Foreign Office in Iberoamerica. It offers both an assessment of Humboldt's work in its historical context and a discussion of the relevance of his thinking, his worldview and his methodology for our modern world today. 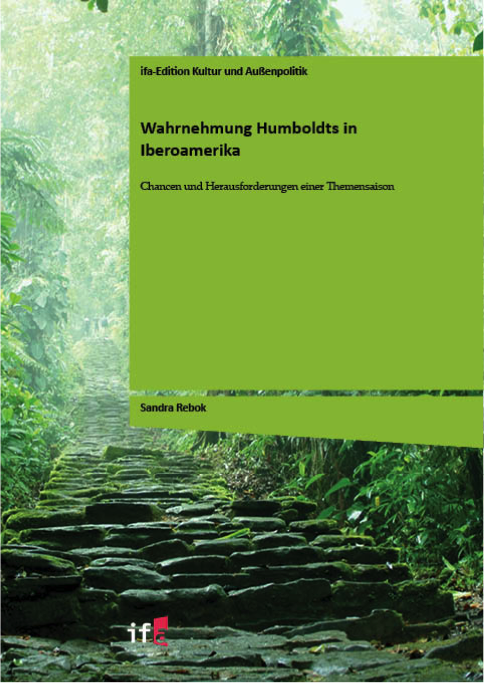 As well as providing a general overview of how Humboldt is perceived in the New World it also addresses country-specific perceptions of the Prussian explorer, which should be taken into account when implementing the initiative through a variety of activities. A look at the historical conditions of Humboldt's research trip will help to better understand his impact on the contemporary and political context, and at the same time point out the reasons for some of the different regional receptions. Finally, the study also presents concrete suggestions and specific recommendations regarding posible topics and formats, aimed both to help the organization of this thematic year, and to show a perspective beyond the initiatives in the year 2019.